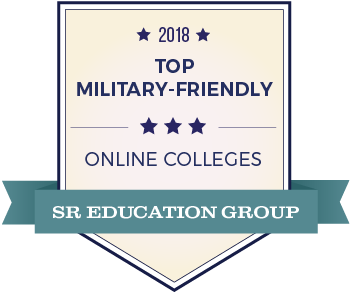 UNT was named one of the 2018 Top Military-Friendly Online Colleges by SR Education Group. For the list, SR Education Group researched accredited online colleges to develop a military-friendly score using the U.S. Department of Veterans Affairs GI Bill Comparison Tool and evaluated the schools based on military culture, online support, financial aid and flexibility. These factors indicate a school’s support for military students in online education. UNT’s Student Veteran Services builds and maintains a community at UNT with individuals who have served in the U.S. military in hopes of supporting a seamless transition from military life to civilian college life. The goal is to remove barriers that student veterans face with the transition support. Student Veteran Services provides student veterans and dependents connections to resources both on and off campus and gives recognition to the service members in the UNT community through programs and scholarships.